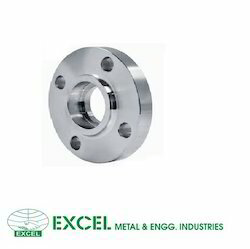 We are offering Socket Welding Flanges. - Size : 1/8" NB TO 48"NB. With a static strength equal to the Slip-on flange, the Socket-weld is connected with the pipe with 1 fillet weld on the outside of the flange. 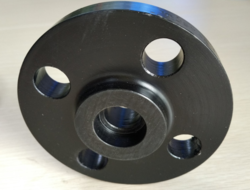 Due to corrosion issues, some processes do not allow this flange.